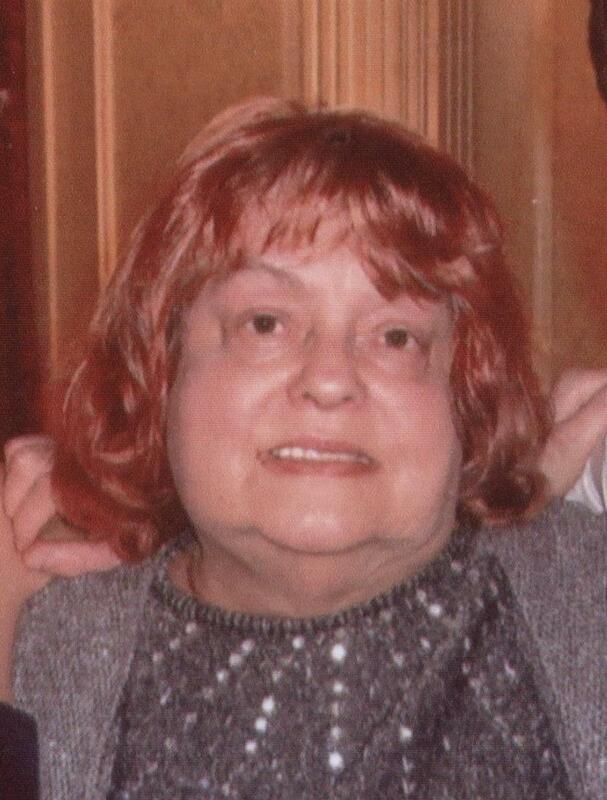 Patricia L. Benedetti, 71, a resident of Highland Park Living Center, Wilkes-Barre Township, passed away on Wednesday, January 30, 2019, in the Milton S. Hershey Medical Center, after a lengthy illness. She was born in Wilkes-Barre, a daughter of the late Alfred A. and Evelyn T. Petro Litz. 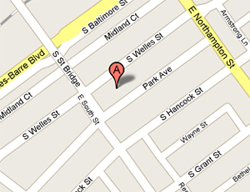 Patricia attended Grant Street School, Marymount Parochial School and graduated from G.A.R. Memorial High School, class of 1965. She also attended Luzerne County Community College. After high school she worked at the Luzerne County Draft Board. She then started and raised her family. Patricia was later employed by the American Independent Insurance Company and the Sunday Independent Newspaper until its closure in 1993. She retired from the Social Security Administration in 2012. Following her retirement Patricia enjoyed spending time with her family, vacationing and dinner dates with her friends. In addition to her parents, she was preceded in death by her infant brother and several aunts and uncles. Patricia is survived by her daughter, Angela L. Benedetti Marcinkevich and her husband, Edward, Old Forge; son, Dr. Dean V. Benedetti and his wife, Melanie Dugan Benedetti, grandson, Wyatt Richard Benedetti, Lutherville, MD and several cousins. Funeral Services will be held on Saturday, February 9, 2019, at 9 am from the Nat & Gawlas Funeral Home, 89 Park Avenue, Wilkes-Barre, with a Mass of Christian Burial to follow at 9:30 am in Our Lady of Hope Parish, 40 Park Avenue, Wilkes-Barre. Interment will be in Sacred Heart Cemetery, Dallas. Friends may call at the funeral home on Friday, February the 8th from 5 – 8 pm. Angela and Dean would like to thank the staff at Highland Park Senior Living Center, Timber Ridge Health Care and the doctors, nurses and staff at Geisinger Wyoming Valley Medical Center and at the Milton S. Hershey Medical Center for the wonderful care that they provided for their mother. They would also like to extend a special thank you to all of her dear friends from near and far away for their endless phone calls, prayers and their love for Patricia. The family requests that memorial donations be made to the Penn State University: Milton S. Hershey Medical Center, 1249 Coca Avenue, Suite #115, PO BOX 852, Hershey, PA 17033-0852. 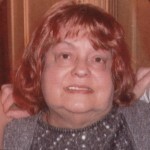 Online Condolences may be sent by visiting Patricia’s obituary at www.natandgawlas.com.